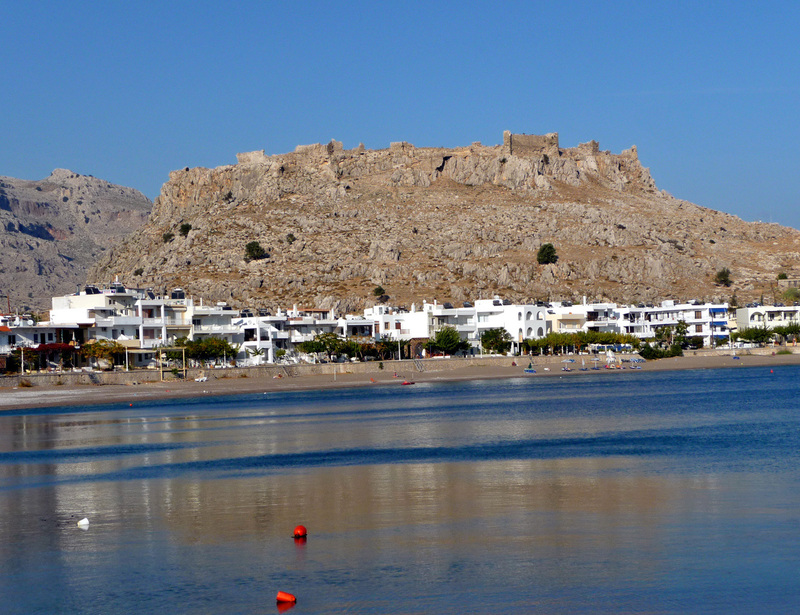 Nearby Charaki is Féraklos Castle: from the village, up a path to the castle 3/4 h AR. 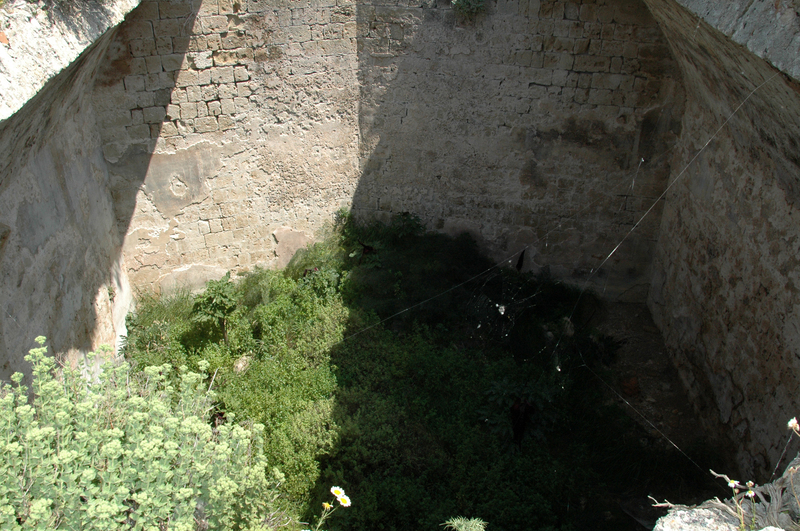 This castle is one of the most powerful built by the Knights of St. John . He was at times the hideout of pirates. 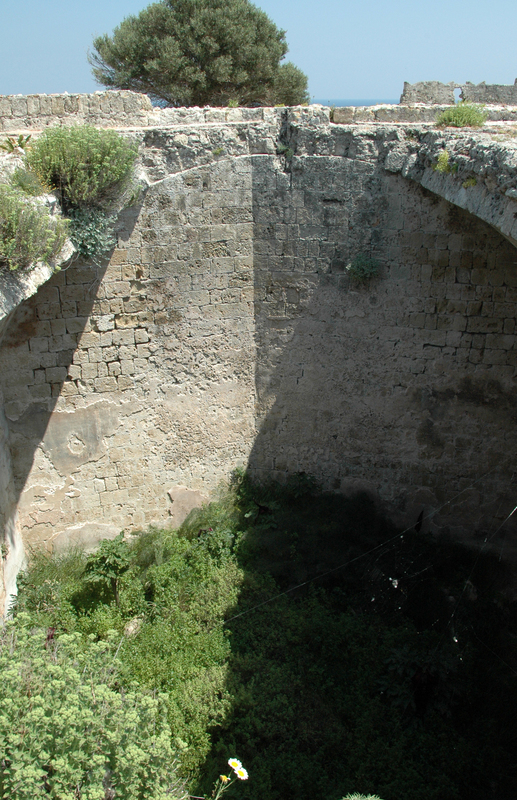 This vast fortress, one of the most powerful fortress the Knights of Rhodes may have built, there are only parts of the walls and the ruins of a cistern. 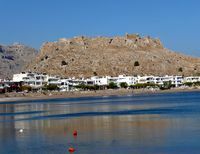 It is a beautiful view of the two bays flanking the promontory, and to the south of the citadel of Lindos . 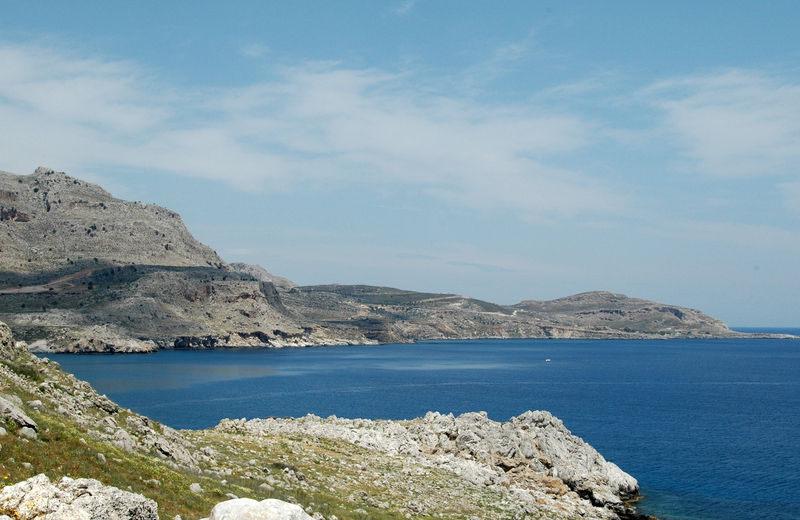 Charaki is located 37 km from the city of Rhodes . 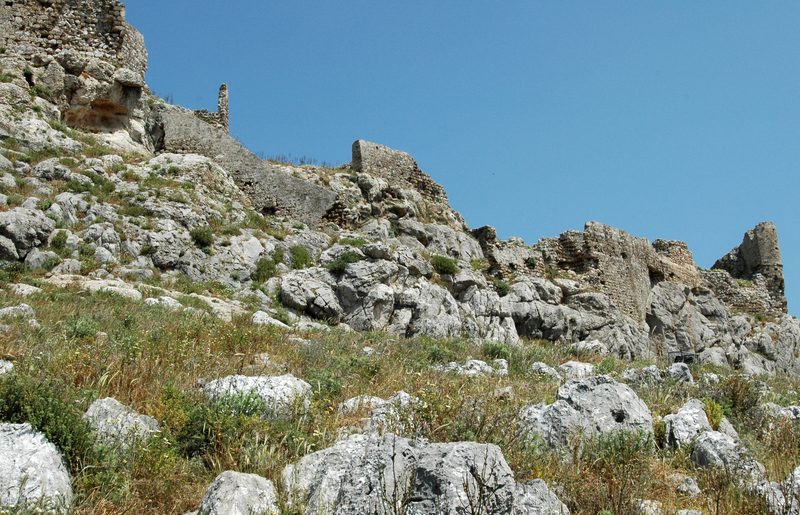 The climb to the castle is pretty rough (3/4 h AR). The village has a pub where you can take some comfort after exercise. 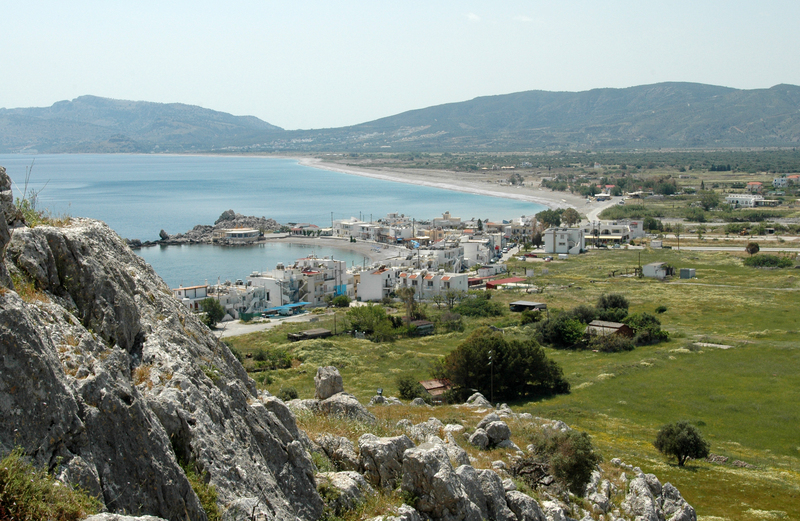 Italian cuisine is queen Charaki: Restaurant, just steps from the beach, is always ever. Pizzas, on which almost always invites the feta, and pasta dishes. Hours: Off season closed on weekdays.